People love shopping, but they don’t love jumping through hoops to make a purchase. Forcing users to enter reams of data into complex interfaces is a conversion rate optimization anti-pattern. However enthusiastic a shopper is to make a purchase, their enthusiasm will be dampened by complex checkout processes. A significant proportion of all shopping carts are abandoned. There are many reasons why more shopping carts are abandoned than completed — we’ve discussed some of them on this blog — but a high-friction checkout experience is a major component. It’s in the interest of retailers to make checkout as simple as possible, and many recognize social media logins, which leverage existing social media accounts, are the way forward. However, I often come across Magento stores that have done very little to optimize the checkout process. In this article, I hope to convince those store owners of the value of social logins. Social logins can turn a convoluted checkout into a quick and intuitive process that takes no more than a few seconds. That can make a real difference to the shopping experience, especially for users who are uncertain about a purchase. By making the checkout process as fast as possible, users aren’t tempted to change their mind or head off to a competitor with a better checkout experience. It’s hard to over-estimate just how little users enjoy traditional checkout processes and their extensive forms. Social logins are simply nicer to use. Have you ever tried to buy something from an eCommerce store on a mobile device? If you said yes, you’re in a rapidly growing group. A significant minority of all online sales happen on mobile devices, and entering extensive personal information on a small screen via a touch keyboard is not fun. Social logins allow mobile users to skip the frustrating experience of checkout on mobile and quickly make a purchase. Because social media logins are tied to shoppers’ social media accounts, they offer a huge amount of useful data to eCommerce marketers, especially where segmentation and personalization are concerned. Sure, you can collect much of that information with a registration form, but that’s exactly what puts shoppers off. With social media logins, all the information is there for the taking. If users are forced to remember multiple logins for many different sites, they take shortcuts that aren’t good for security. It’s not a good idea for a shopper to use the same login credentials on your store, their email account, and their favorite Hello Kitty forum, but they almost certainly will. Social logins allows users to leverage their established identities, and it allows retailers to leverage the secure and tested authentication systems of Internet giants like Facebook. The combination makes for more secure user accounts. 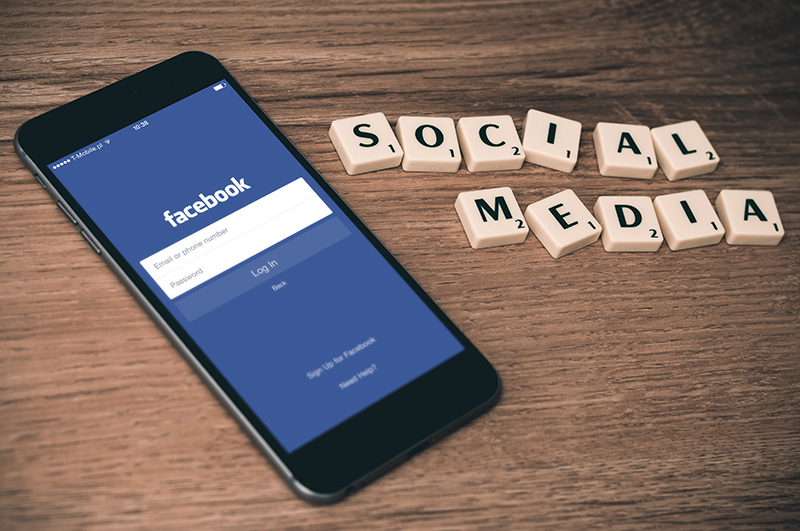 There are several options for implementing social media logins on an eCommerce store; Magento Social Login and Inchoo’s Social Connect are among the best. Social logins make a faster and more secure login process for users, and they provide much needed marketing data for eCommerce retailers. If you don’t offer social media logins on your site, why not?